If you are looking for great savings on quality used cars in the Whitley Bay, Tyne and Wear area, then you have reached the right place. Stewart & Son are a specialist used car sales dealer based in Tyne And Wear. 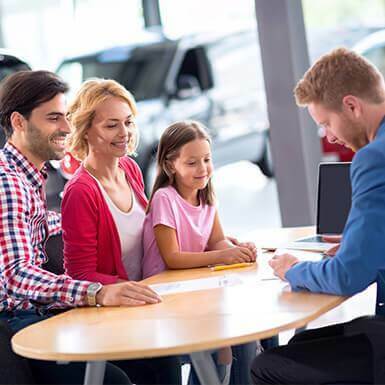 We are proud to offer you a first class customer service and very competitive pricing, so please browse our used cars for sale in Whitley Bay here. At Stewart & Son we stock a range of used cars to suit all budgets and lifestyles so we are sure to have the right car for you. At Stewart & Son we don't just sell cars, we do everything possible to get you driving your perfect car. Why not come along to our dealership in Whitley Bay? We look forward to meeting you! Click here to get in touch with Stewart & Son - quality used car retailer of Whitley Bay. 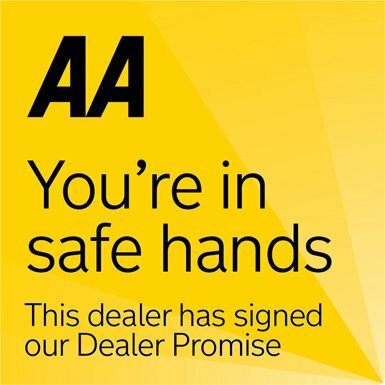 While Stewart & Son are reputable traders they have taken it to the next level by signing up to the AA DEALER PROMISE. 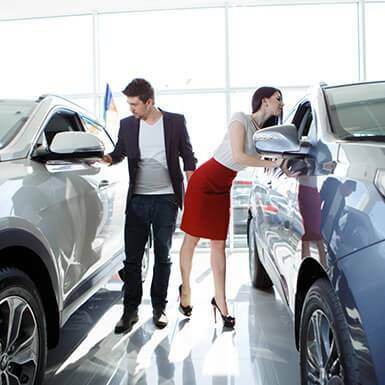 We buy cars We'll pay a comeptitive price for your vehicle.